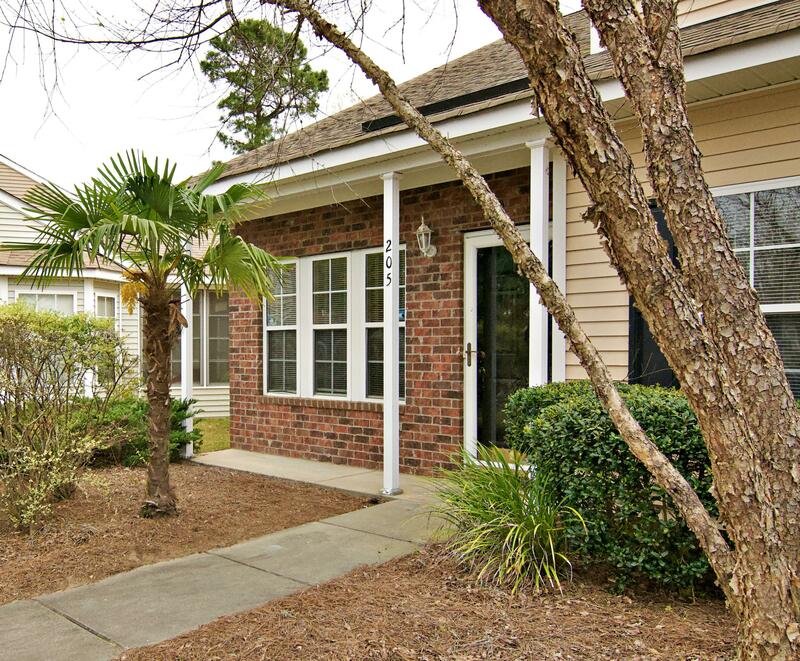 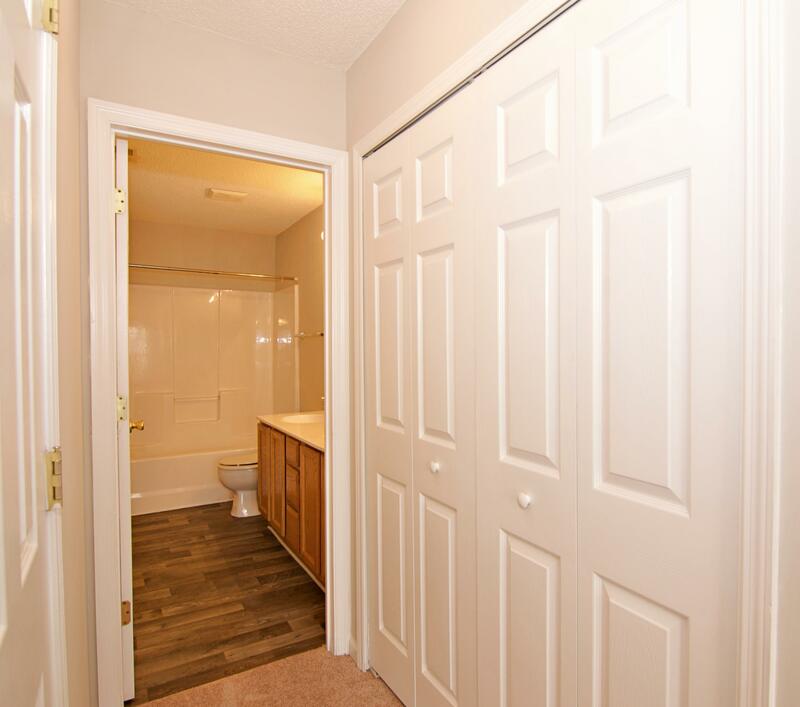 Remarks: Don't Miss Out On This 3 Bed Room Renovated Town Home With A Master Down And Low Regime Fees. 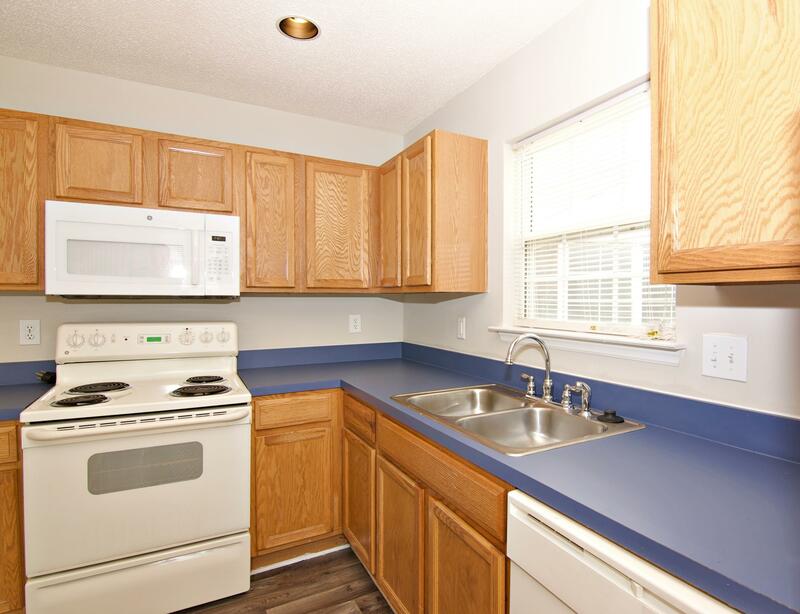 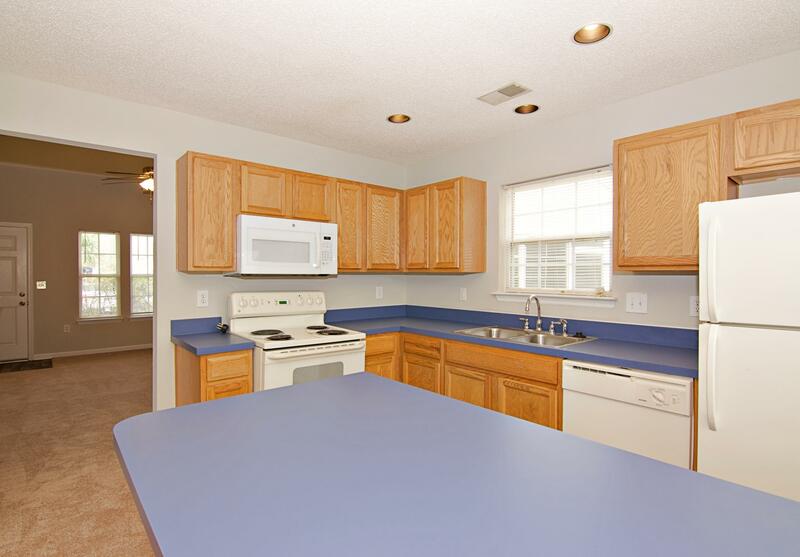 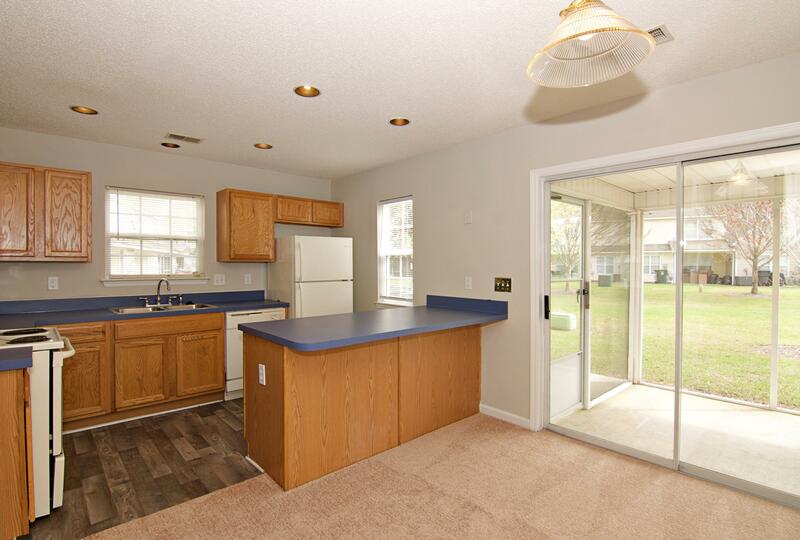 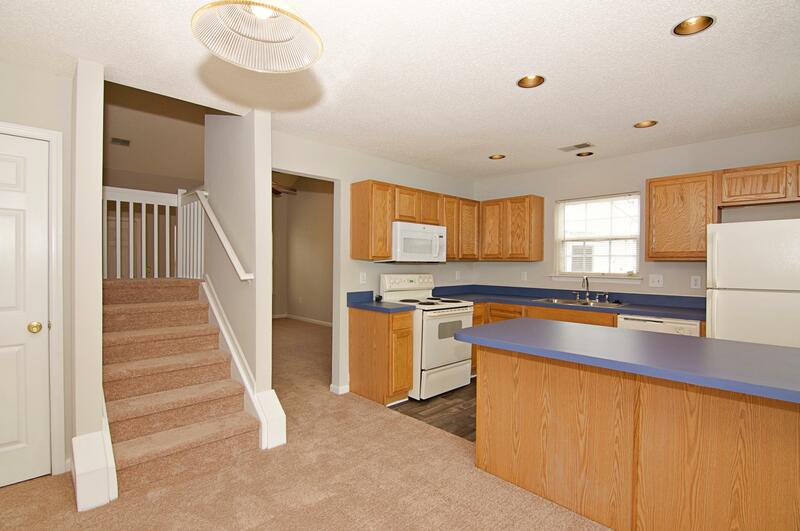 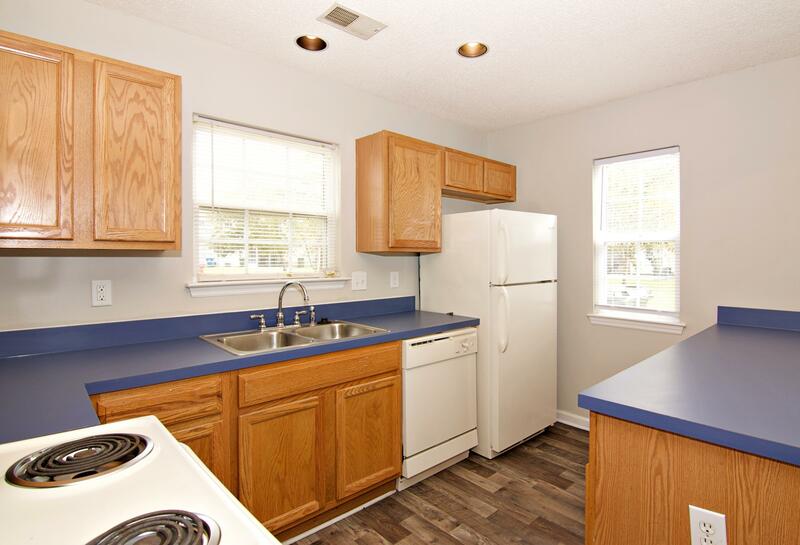 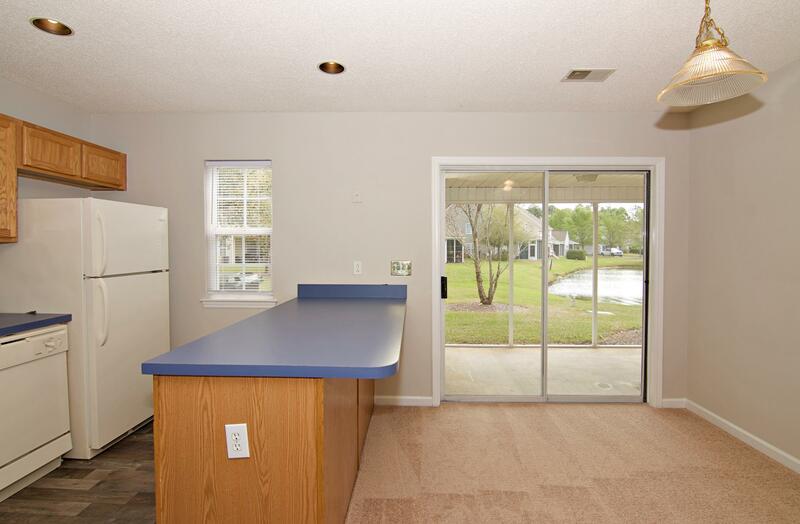 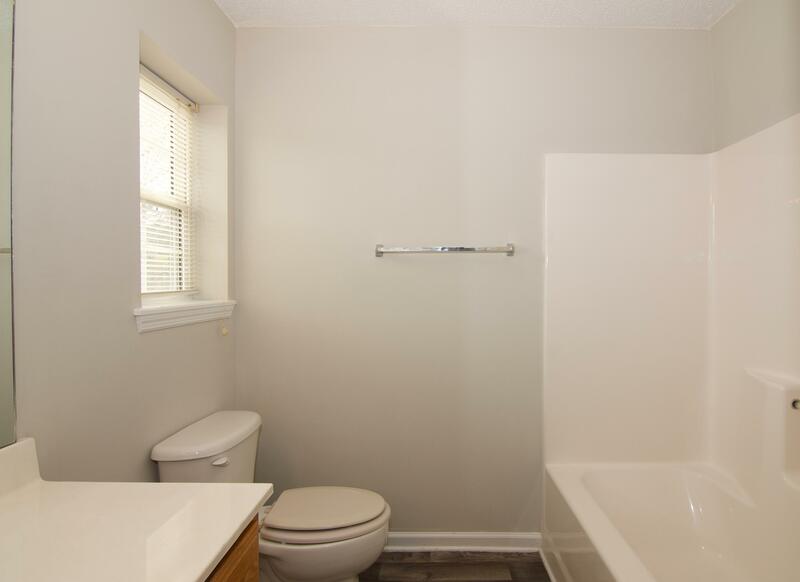 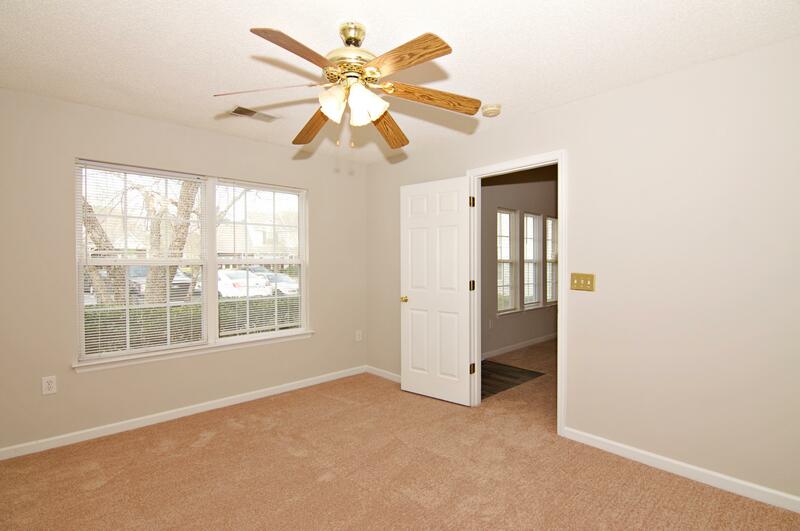 This End Unit Has New Paint, Flooring, And Counters. 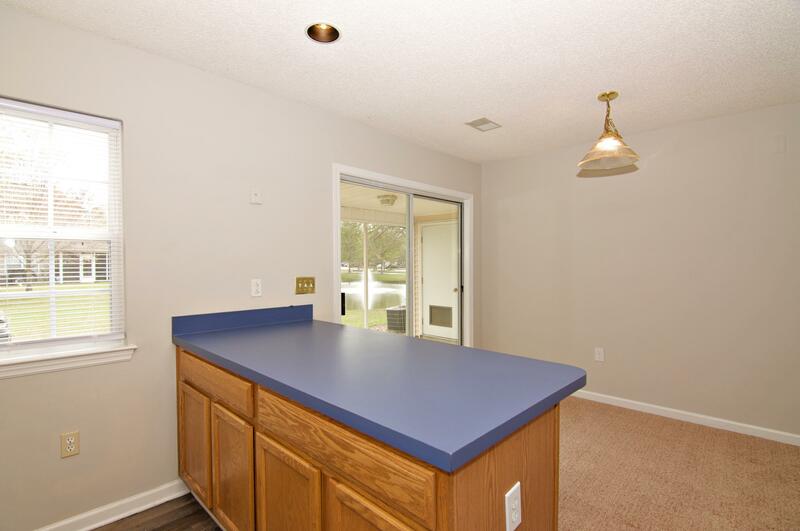 There Is A Spacious Living Area And A Dining Area Off The Kitchen. 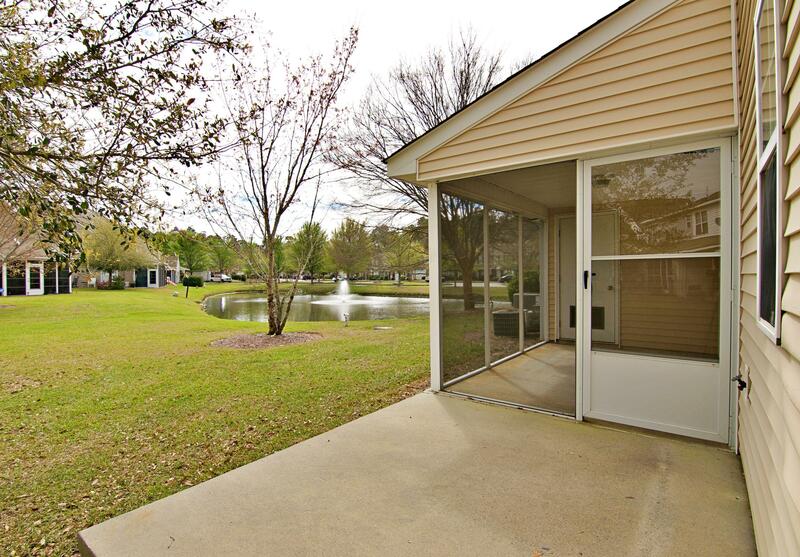 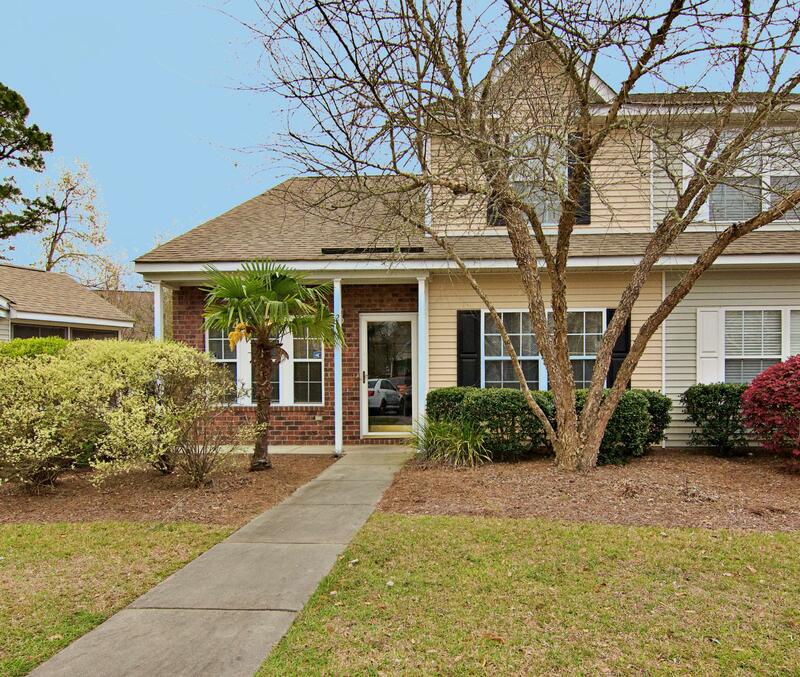 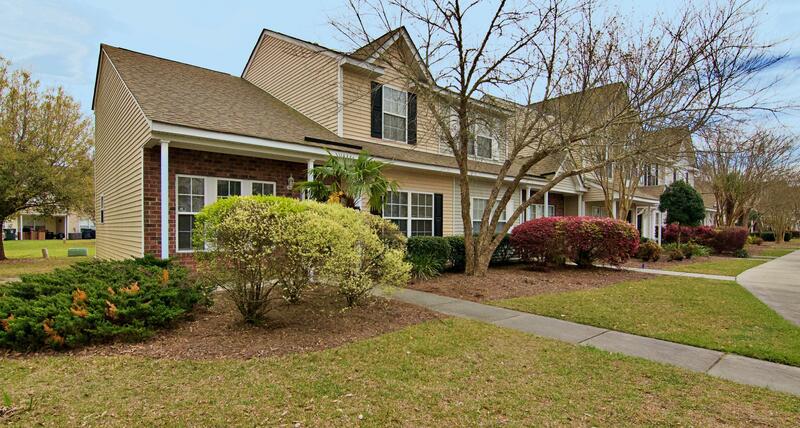 Step Outside And Enjoy The Weather And The Pond While Listening To The Fountain In Your Screened In Porch. 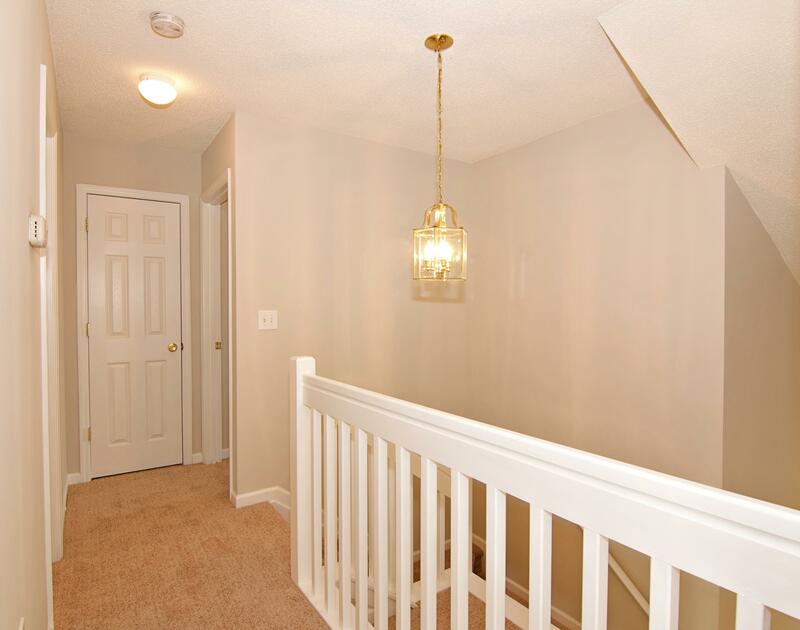 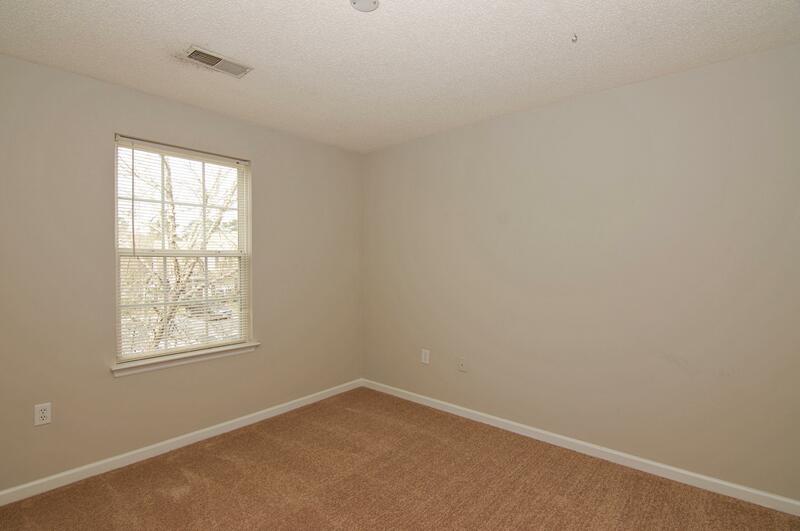 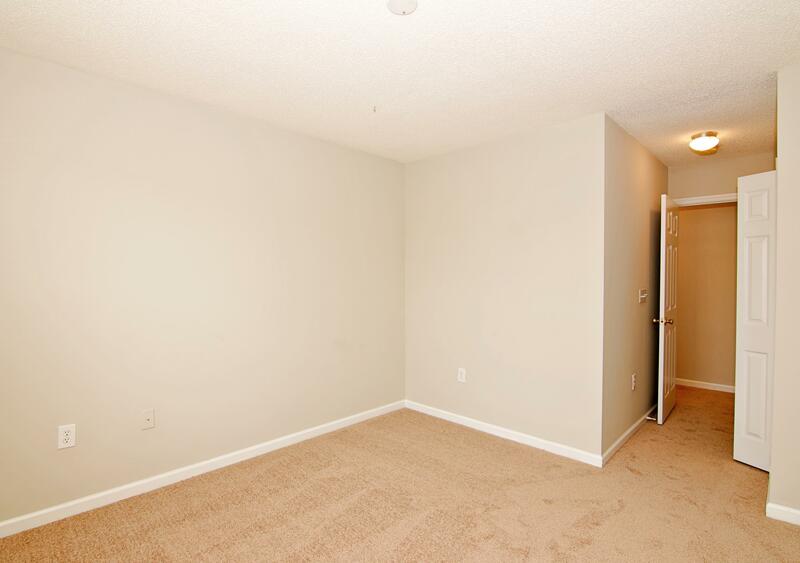 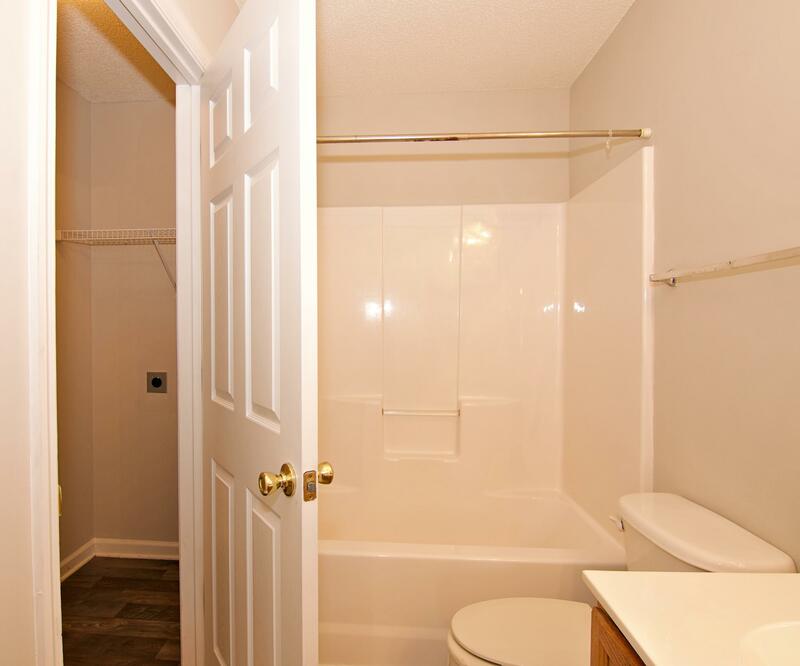 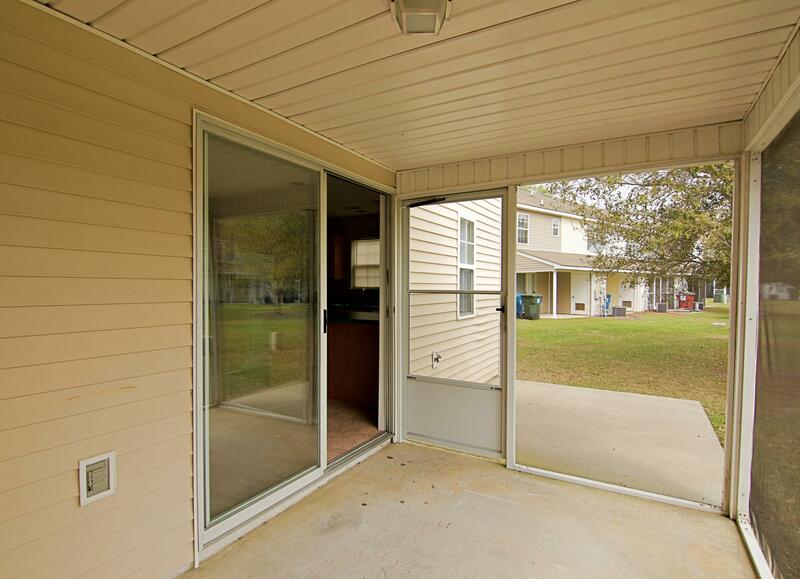 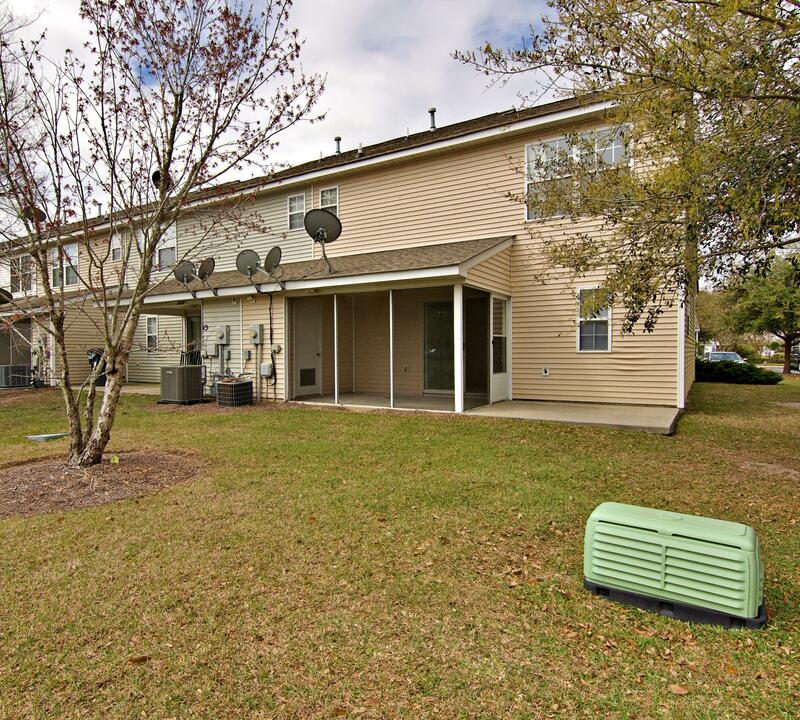 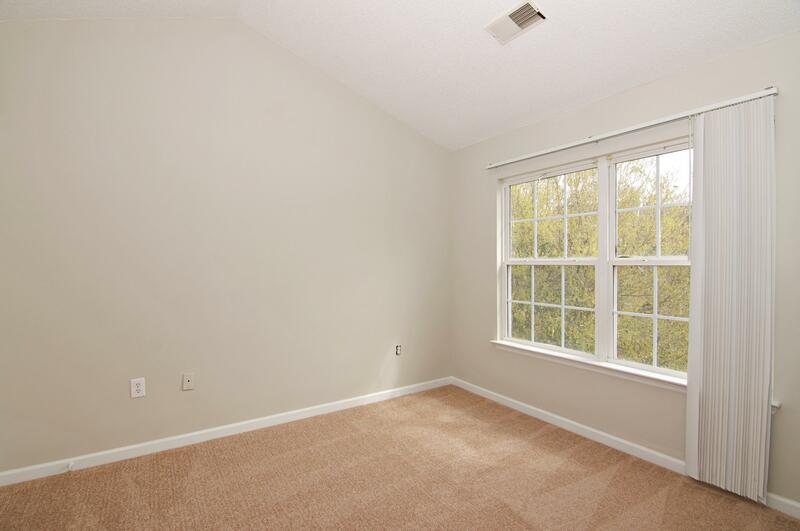 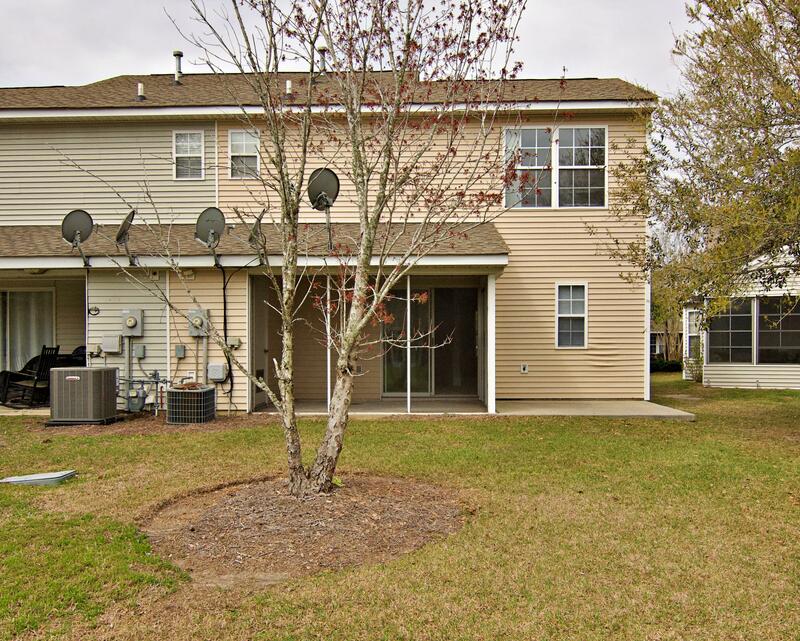 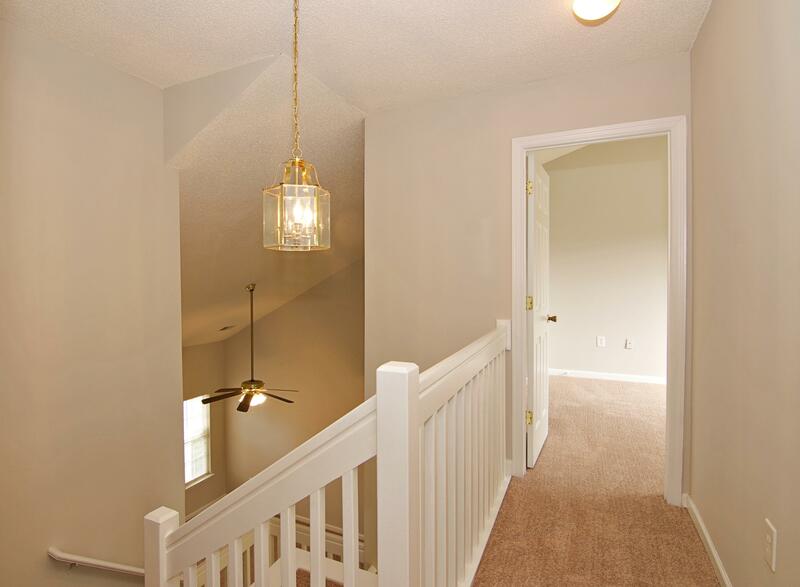 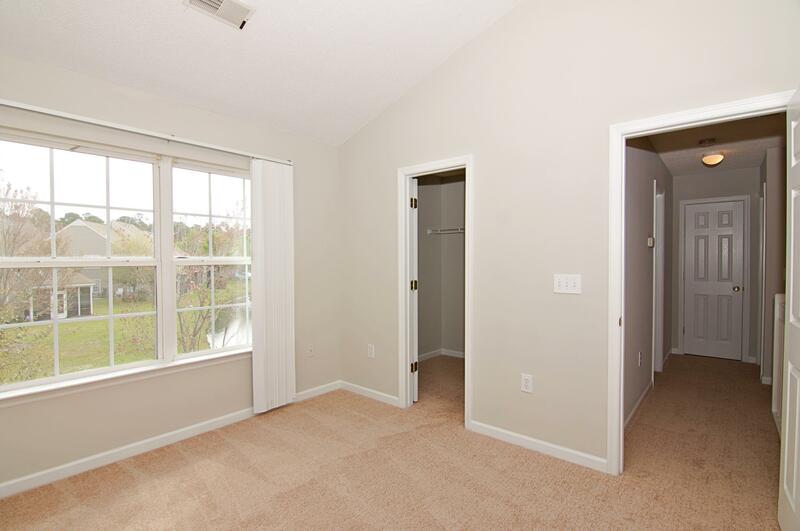 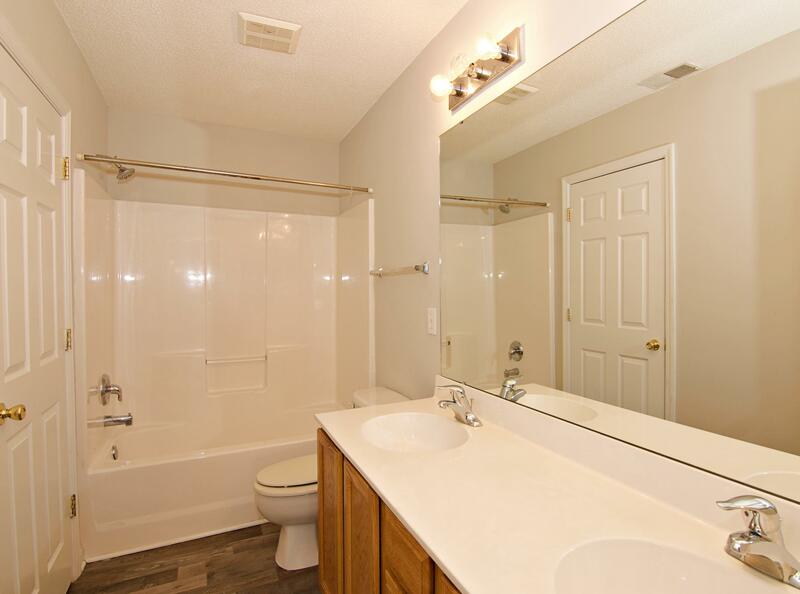 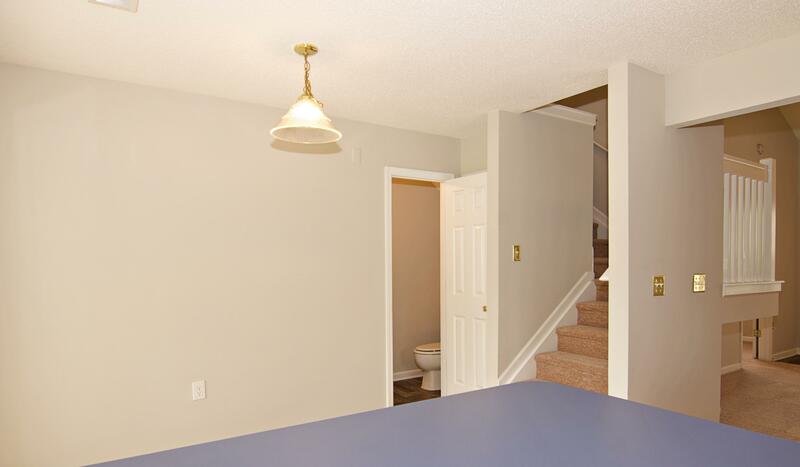 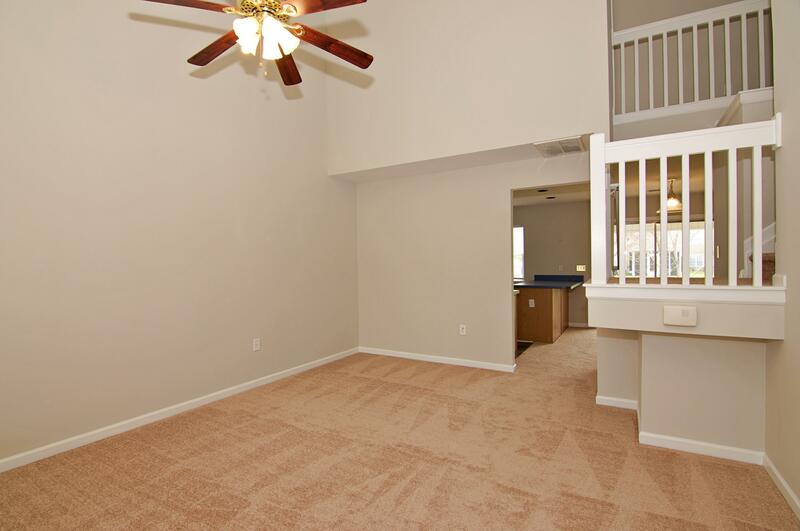 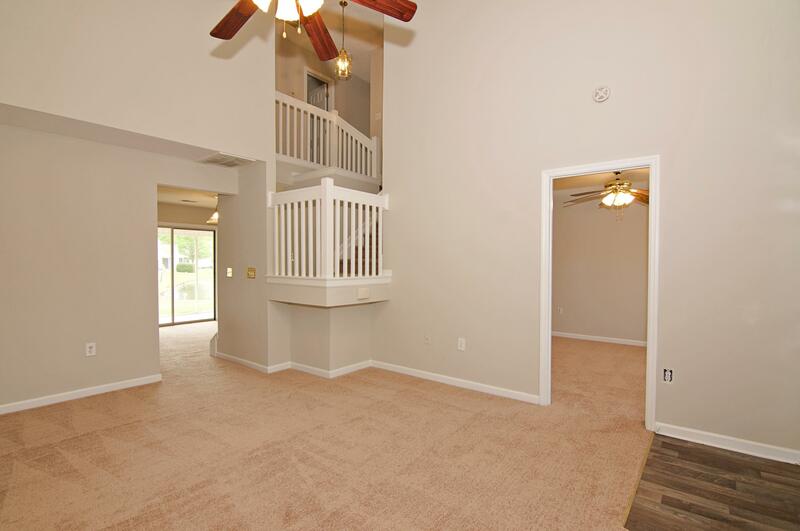 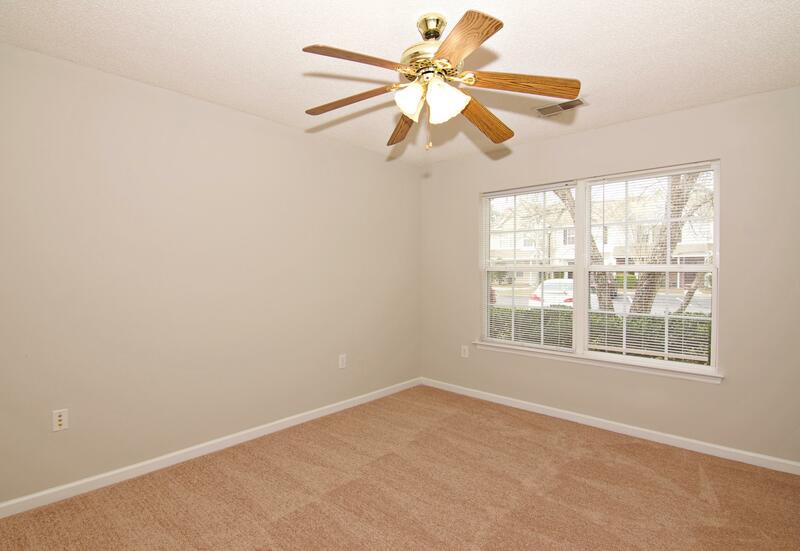 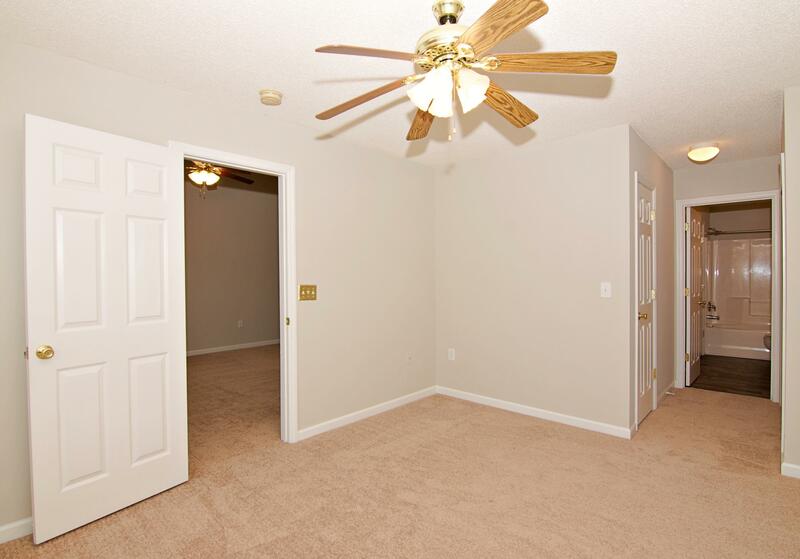 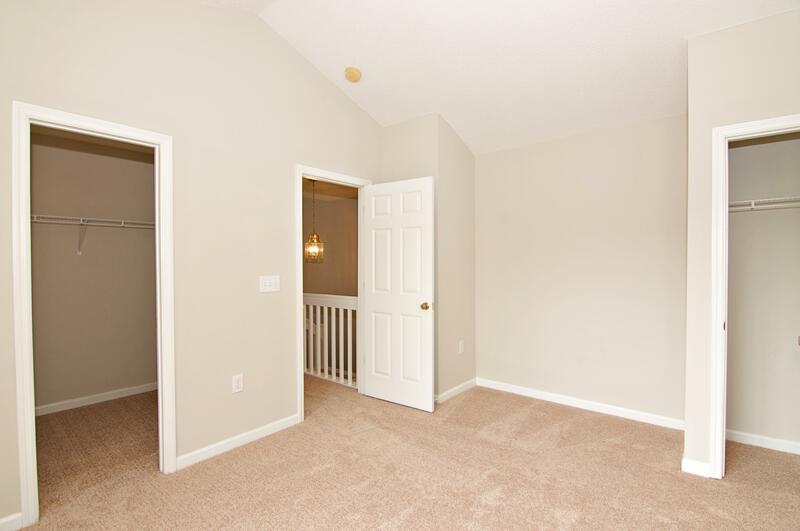 Two Additional Bedrooms Are Located Upstairs.